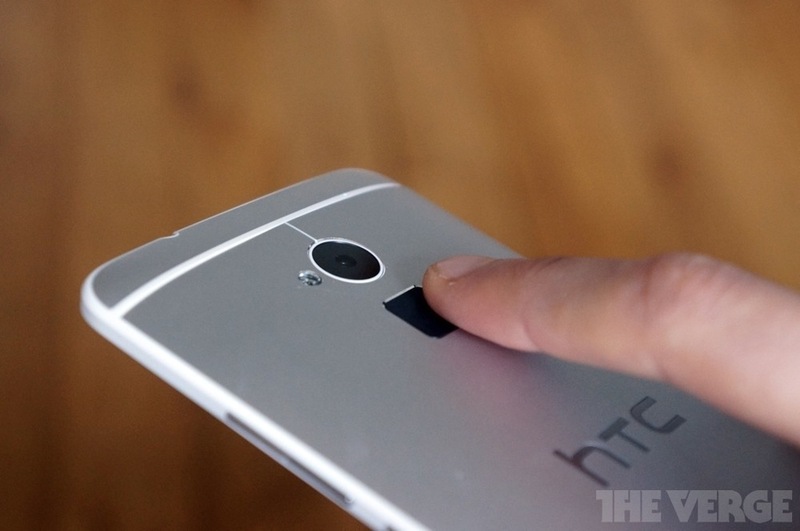 The Verge reviews the HTC One Max and where it fails with its new "gimmick." Equally enervating is the fact that you have to wake the One max from sleep before swiping to unlock it. The whole point of these fingerprint sensors is to speed up security processes, not make them more finicky, and that’s exactly where the HTC One max fails.